Licensing inequality has far-reaching impacts on the broader health and wellbeing of Aboriginal and Torres Strait Islander people, reinforcing the need for appropriate and accessible pathways to achieving and maintaining driver licensing. From 1 March 2016, drivers will need to give bicycle riders at least 1 metre of space when passing. Our video shows how the new rules affect you, and how you can help ensure that we all Go Together safely on our roads. From 1 February 2015, stricter penalties for NSW drivers convicted of serious and repeat drink driving offences will come into effect. Under the new laws these offenders will be restricted to driving vehicles with alcohol interlock devices for a period of time when they return to driving. Government responses to improve legal and safe driving among Aboriginal people have had limited success reducing Aboriginal peoples’ over-representation in road accident fatalities, traffic-related offending and imprisonments. Less than half the eligible Aboriginal people in New South Wales currently hold a driver licence compared to seven out of ten for non-Aboriginal people. Licensed drivers make for safer roads, with fewer accidents and injuries. Driver licences give people the mobility they need to access services and actively participate in their communities. 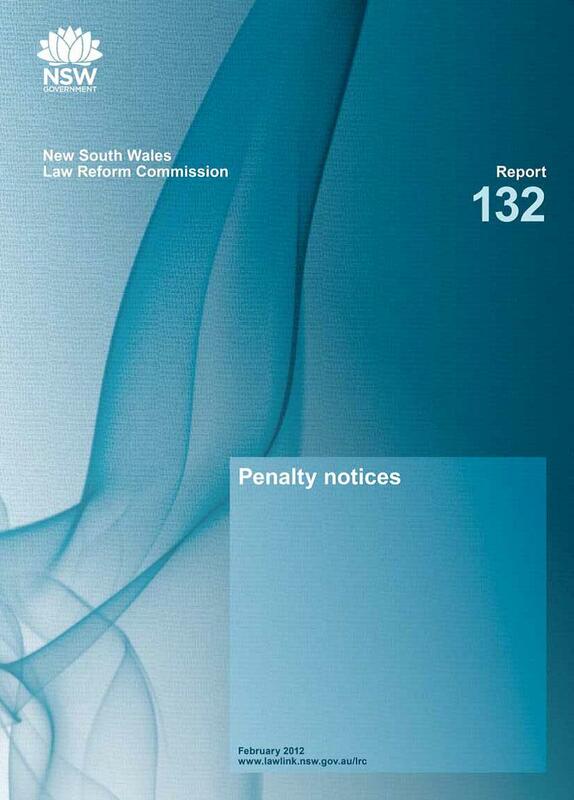 The NSW Law Reform Commission Report 132 Penalty Notices reviews and makes recommendations in relation to the penalty notice system in NSW.